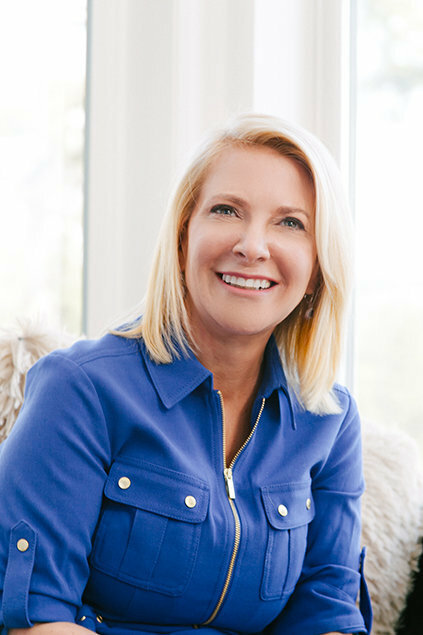 Tami is best known for her Home & Lifestyle radio program, Inside Out with Tami Michaels on KOMO Radio 1000AM and 97.7FM, which airs every Saturday morning from 10AM-Noon. The show is lively, informative, fun and entertaining. 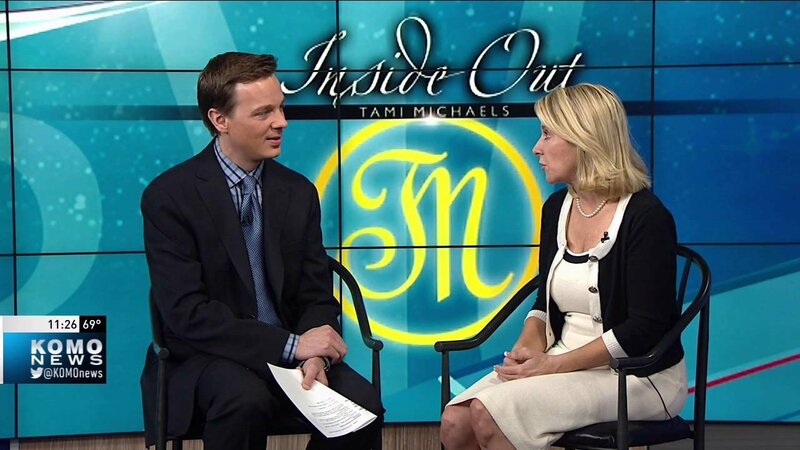 Tami has been a regular on air contributing Home & Lifestyle segments for KOMO TV News, Seattle’s ABC affiliate. Every month she reaches +1.8M people through her media channels, and has been a leader in the design industry for +20 years. Tune in for her segment every other Tuesday on KOMO News 4 around 11am.